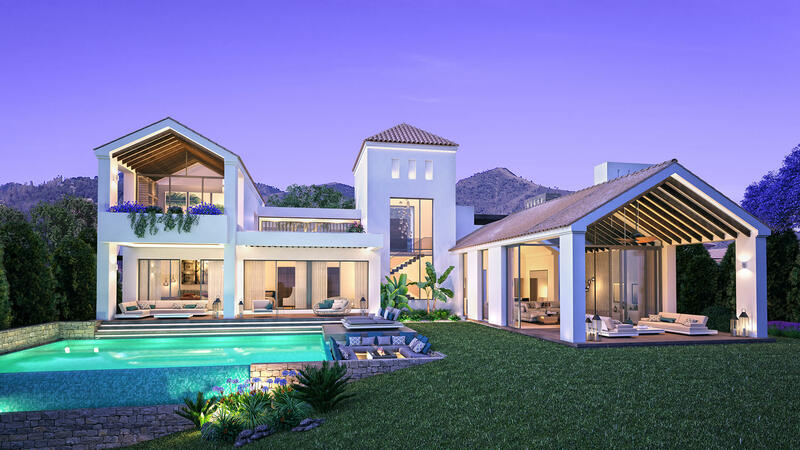 Situated in La Cala de Mijas, around 10 minutes walk from the town centre and beach, Jardinana is a new development of contemporary apartments, penthouses and luxury villas. 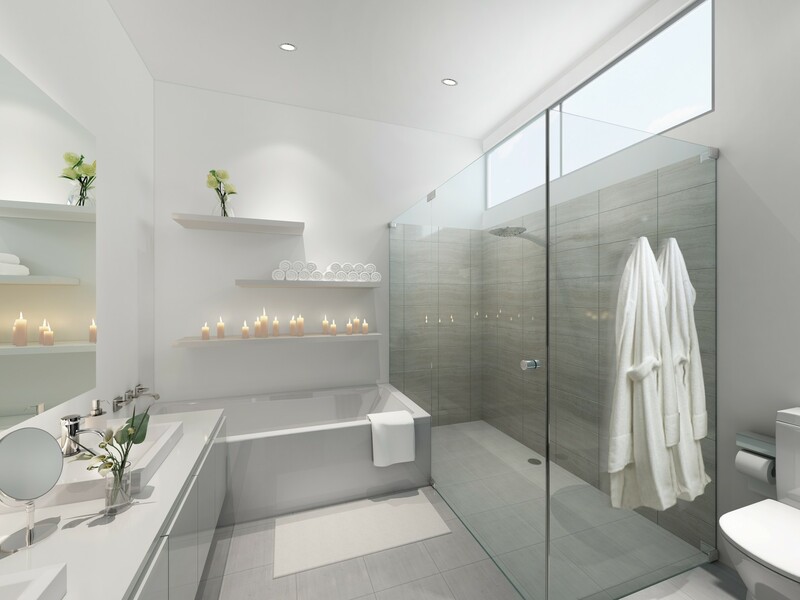 Built to the highest standards, the properties feature large terraces, sliding floor-to-ceiling windows and heated floors in the bathrooms. 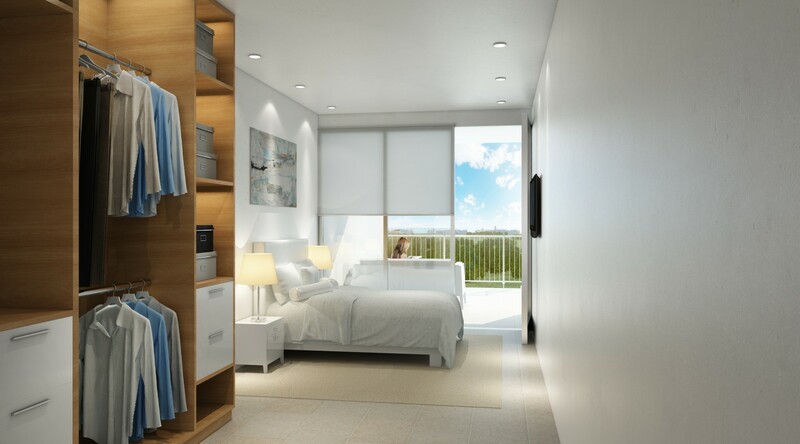 The development offers its residents landscaped gardens, swimming pools, beach area, mini-spa, children's pool with slides, a gym, games room and barbeque area. 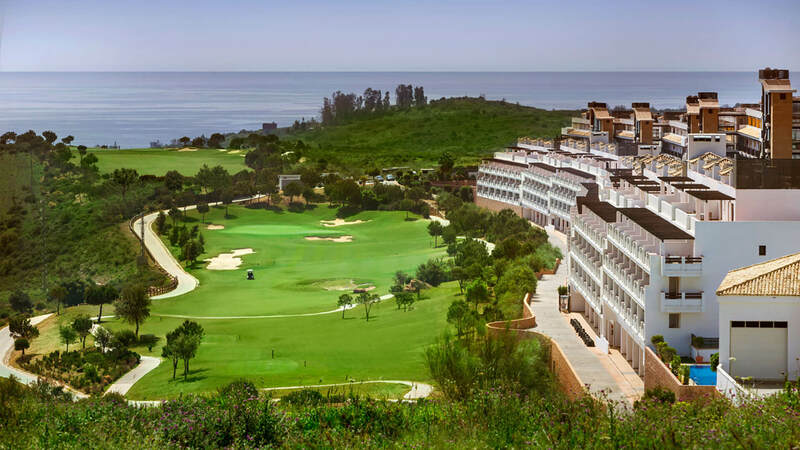 Excellently located, Jardinana is less than 40km from Malaga airport, with all essential amenities, such as supermarket, medical centre, shops and sports centre, all within easy reach, while the La Noria golf course is only 200m away. The development is split into two phases: Azalea and Lotus. 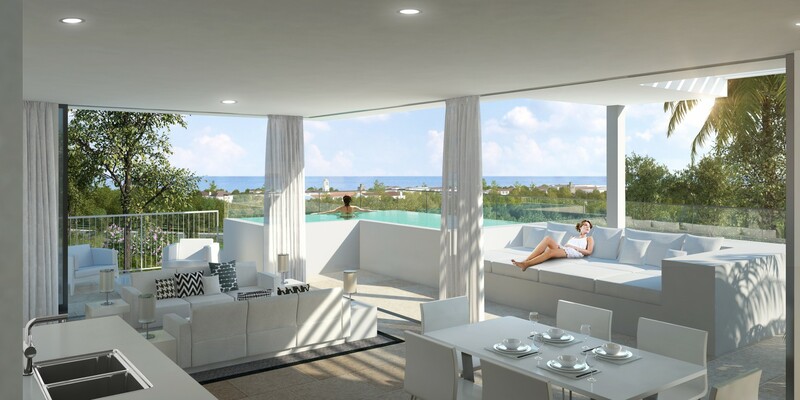 Azalea consists of modern apartments of 2, 3 or 4 bed apartments, and luxury villas, all with panoramic sea views. 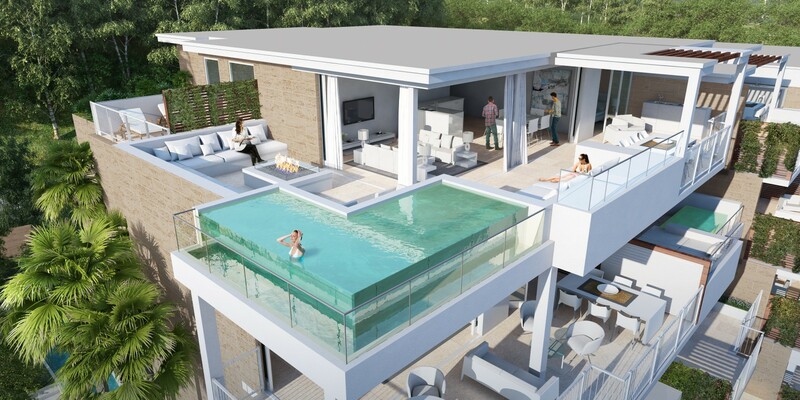 Available units include penthouses, private villas, corner apartments and typical apartments. 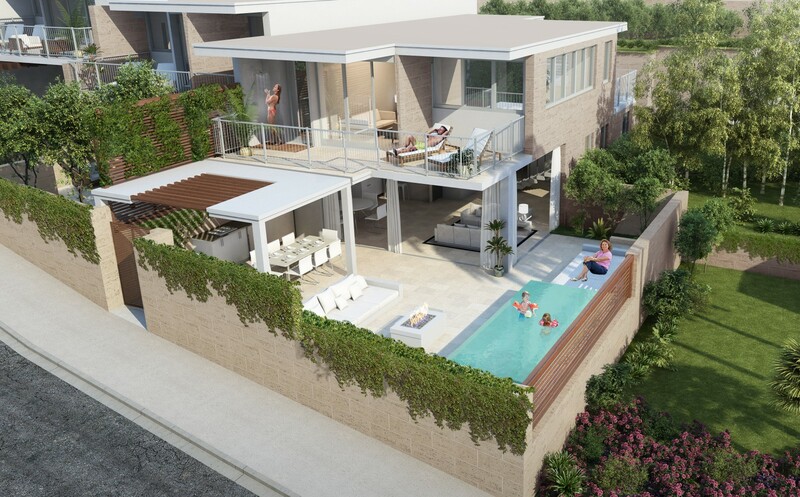 All homes are generous in size, feature large outdoor spaces and are finished in a contemporary, timeless style. 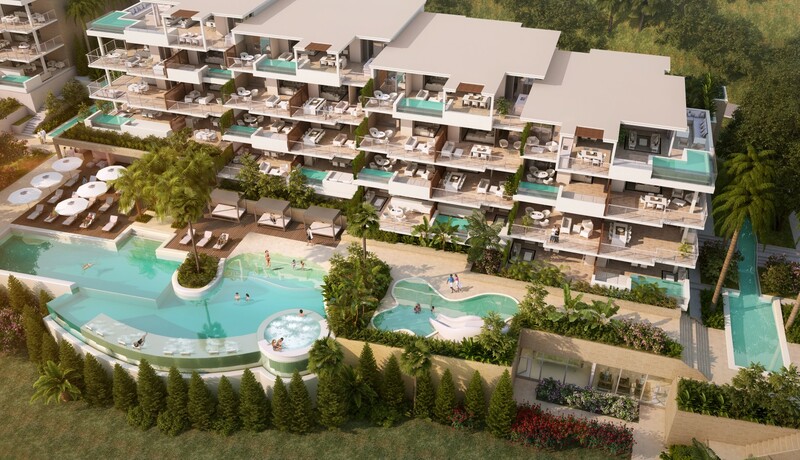 Azalea is located at the heart of Jardinana, meaning all of the resorts facilities are within walking distance, including the pool club, outdoor spa, water park and private sports centre. 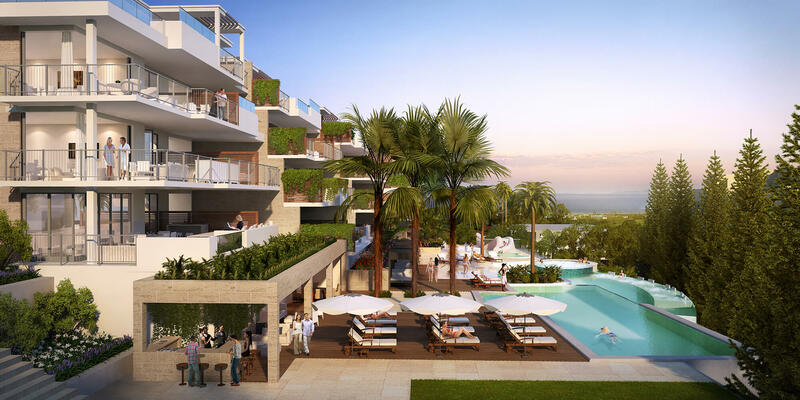 Residents will be able to enjoy the multi-use pool, the mini spa and jacuzzi, a beach area, a kids pool and beautiful gardens. Azalea provides its residents with a great second home experience. 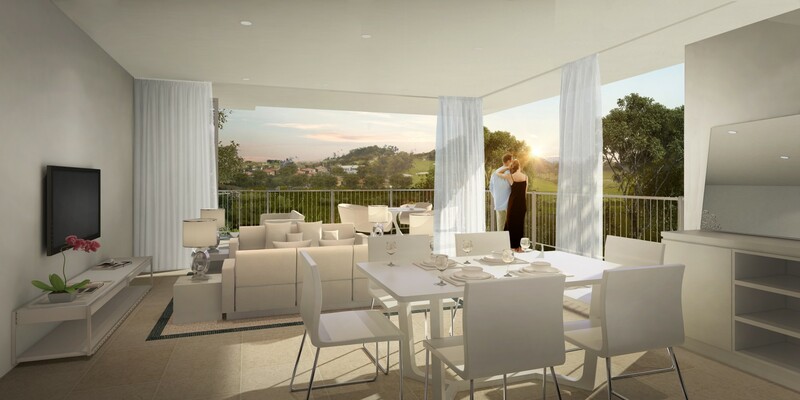 Lotus offers a selection of 2 and 3 bed apartments with large terraces. 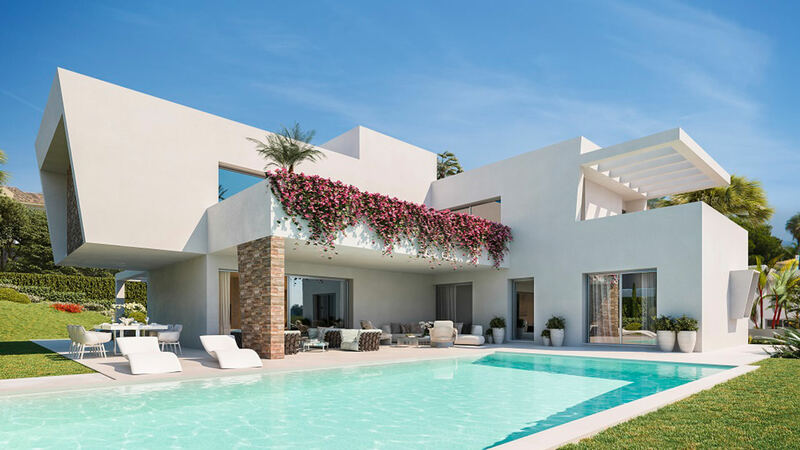 The properties are contemporary in design and timeless in style. 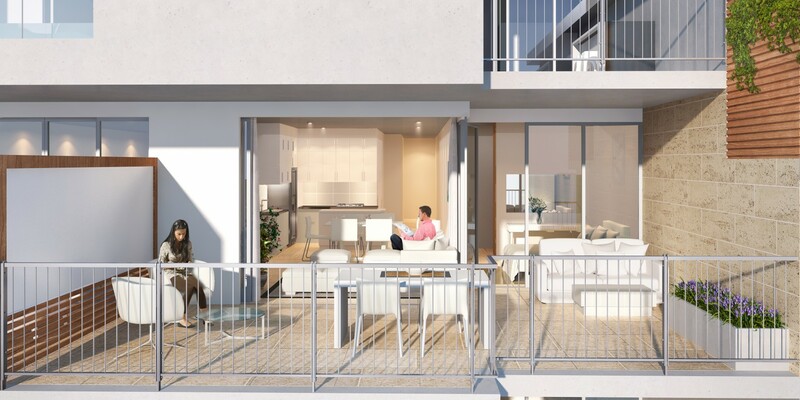 These modern apartments are ideal for seniors and small families alike. Lotus offers a stunning location. The properties enjoy sea views and the sandy beach is a mere 5-minute walk away. Residents can enjoy the sea at every opportunity during their vacation. 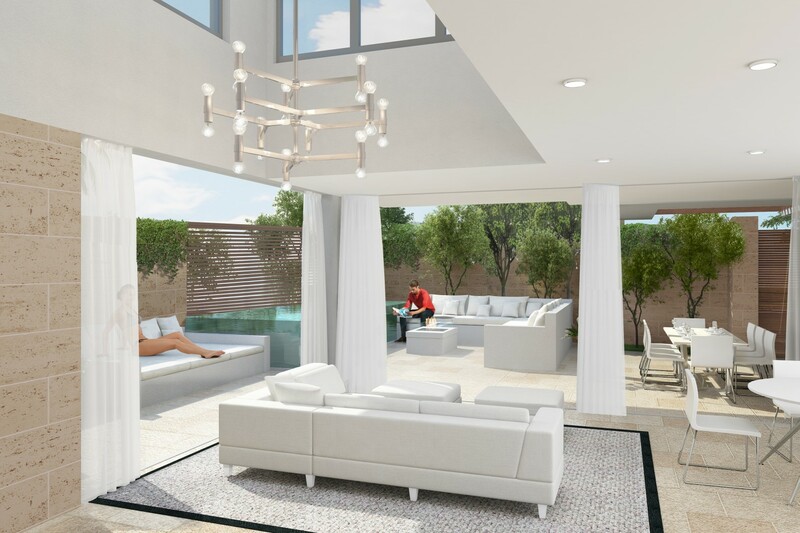 The luxurious gardens are designed by EDSA and will include facilities such as an outdoor spa and a sports centre with tennis and paddle courts for all the family to enjoy.